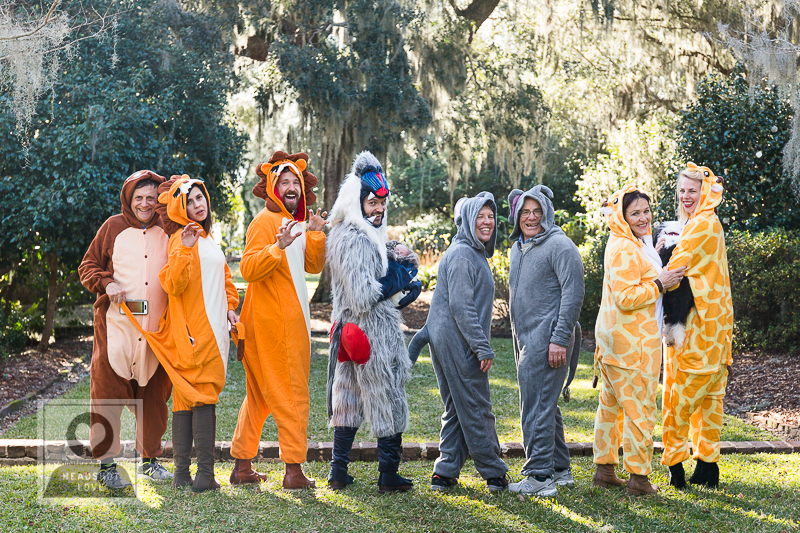 When it comes to good family photos, we know that having everyone relaxed and having a good time is pretty important. 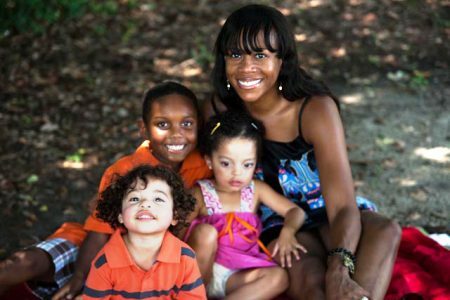 Once we discuss your vision for your family portraits, we will decide what the best location is for us to take the photos. 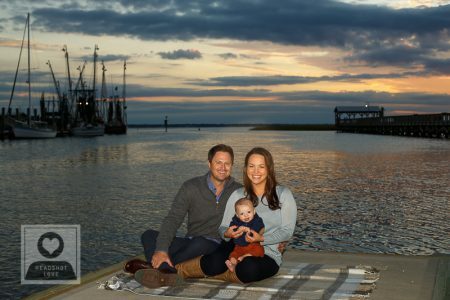 In Charleston, we are blessed to have a variety of beautiful outdoor family photos locations including the beach and the marshes. 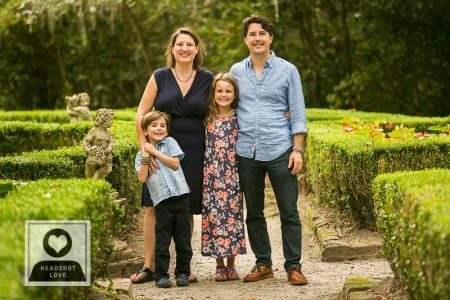 You can have our photographer come to your home and make it a personal and intimate gathering or you can go on a family excursion to the outdoor venue of your choice. We will happily give you suggestions on wardrobe, props and posing. 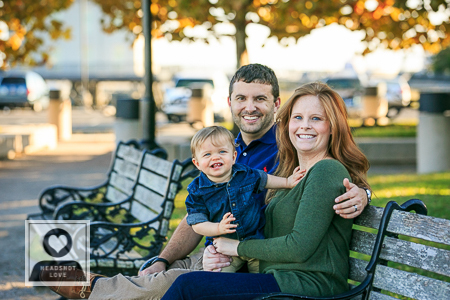 Contact us now to schedule your family portrait session. 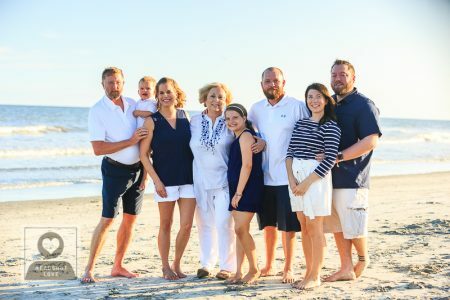 When it comes to good family photos in Charleston SC, our experience has blessed us with a few insider tips. 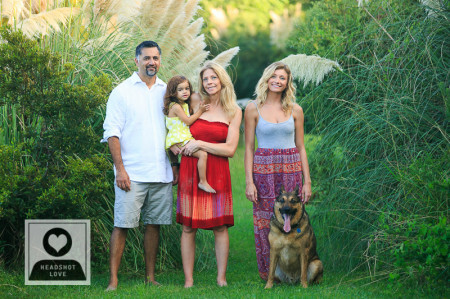 You may be looking to have your photo session in an outdoor setting or in the studio. 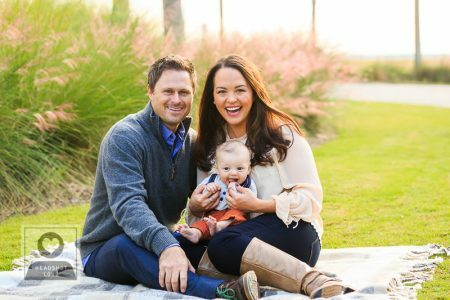 If you choose to go on a family excursion to an outdoor venue, this option is particularly fun for the youngest members of the family and results in a variety of candid happy shots. 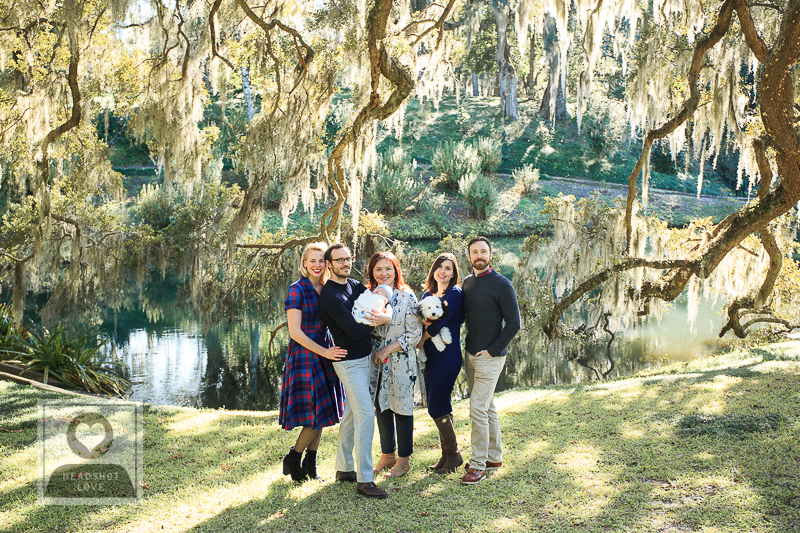 In Charleston, SC we are blessed to have a variety of beautiful outdoor family photos locations. 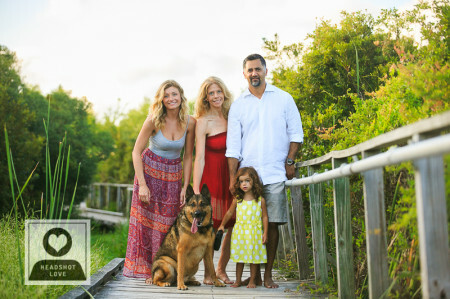 Some of our favorite photo session location include the beach, local parks and gardens. 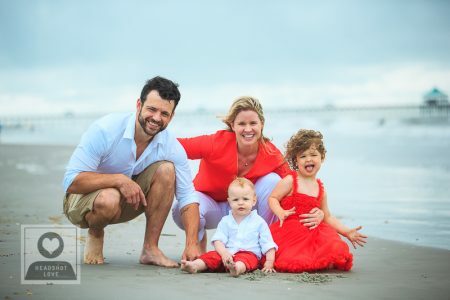 Click here to see more from this beach family photo session. 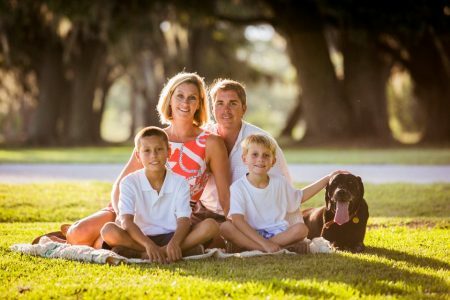 You can also choose to have our photographer come to your home and take your family photos. This option often makes it a more personal and intimate gathering. We will happily give you suggestions on wardrobe, props, and posing. 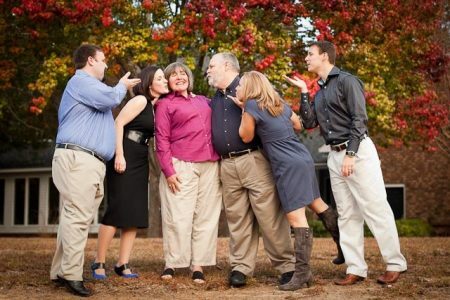 2) Family Photos Wardrobe: to match or not to match? We all have seen the khaki pants and white shirt matching outfit set-up. It doesn’t feel very authentic. 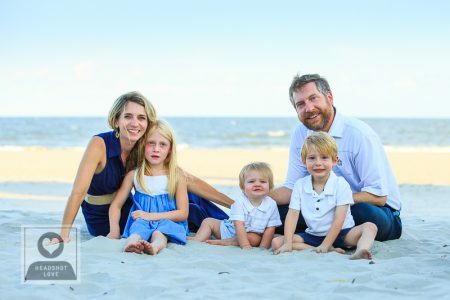 Our suggestion is to choose a color scheme for your family photos session and stick with nuances of that color: like different shades of blue for example. 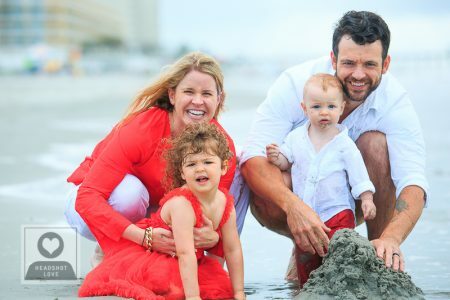 And if your family is comfortable having a more varied color scheme then don’t be afraid to encourage everyone to pick their favorite outfit…when people wear what they like they look better and feel better and it always shows up in the photographs. We recommend staying away from the black and white outfits. They create extremes and they make it more difficult for the photographer to properly expose the photographs. 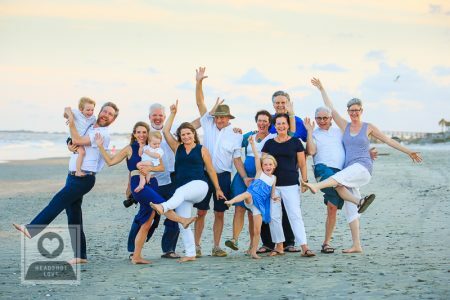 3) When is the best time to have family photos done? 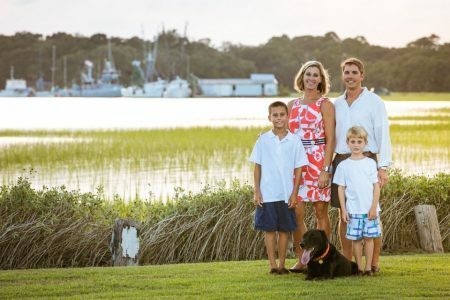 In our experience, an hour before sunset on a sunny day is the best time for family photos. If it so happens that your session is scheduled for an overcast day, then midday would probably work best. If your shoot is taking place outside we recommend that you leave all sunglasses home so that your eyes can adjust to the outdoor lighting and you’re not squinting in your photos. 4) Who should we hire? 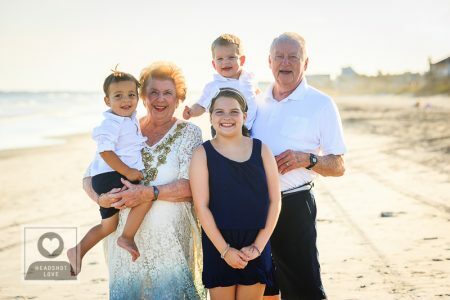 Once she hears your vision for your family portraits, she will make suggestions for the best location and time for your family photos session. 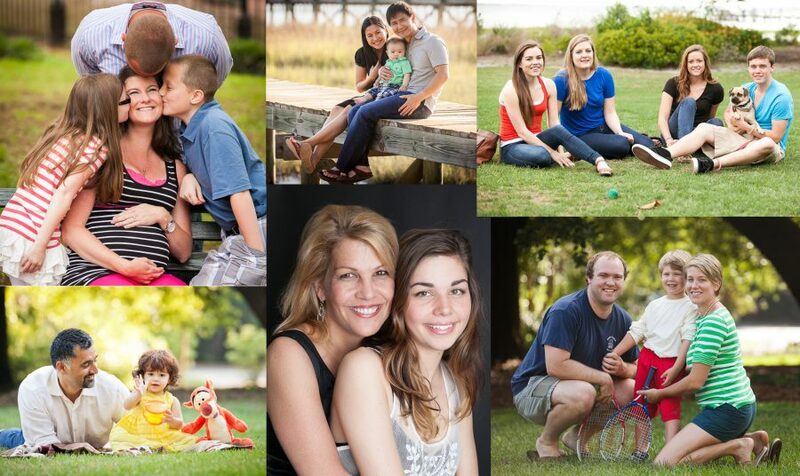 Contact us now to schedule your family portrait session. We know that no matter what you choose for your location, wardrobe and time, the most important thing is having a good time! Click here for PREGNANCY & MATERNITY PHOTOS. Click here for BABY PHOTOS.